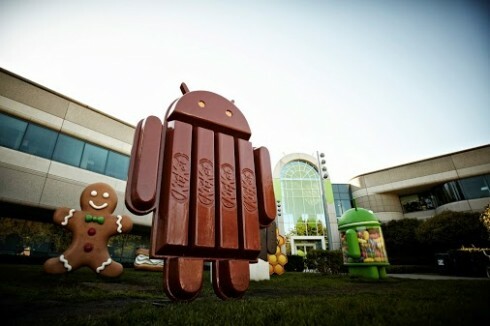 Google posted a video online showing the moment when the Android KitKat statue was rised on the Google Campus. 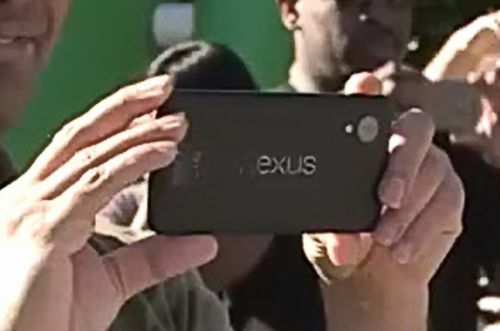 One of the folks immortalizing the moment had an interesting device in his hand, clearly labelled Nexus. It’s a big handset with straight edges and a huge camera lens. It’s clearly the next Nexus, probably the Nexus 5 and it seems like Motorola material or maybe Sony, if you ask me.